Below are a selection of articles and other media products which I have written or been featured in. 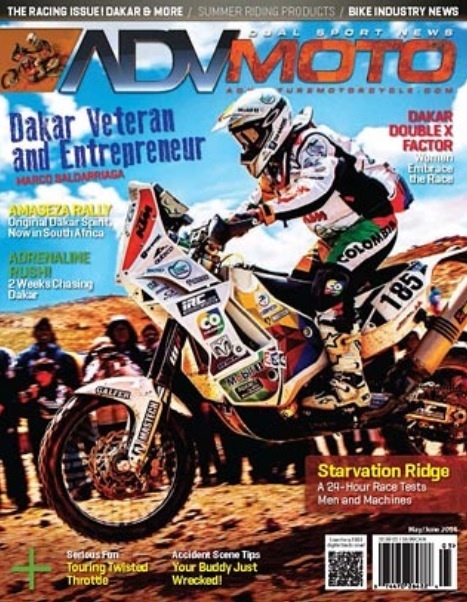 This article describes my experience watching the Dakar Rally in January 2014, travelling alongside the race through Argentina, Bolivia and Chile. It combines factual aspects of following the race, a descriptive angle to capture the essence of the event and some anecdotes to bring the experience to life for the reader. To view a PDF of the article as it appears in the magazine, click the link below. 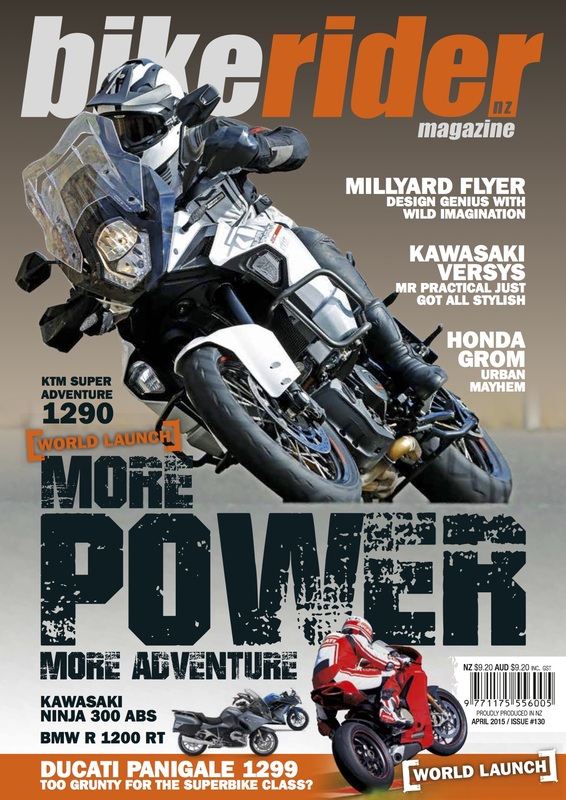 Adventure Motorcycle Magazine published a ‘rider profile’ about me on its website (14 April 14), based on the article published in Full Throttle Magazine (below). To view the article on the website, click HERE. With a personal focus, this article explains why I chose to undertake a long motorcycle journey around South America, and how the experience has helped me recalibrate after 18 years in the British Army. 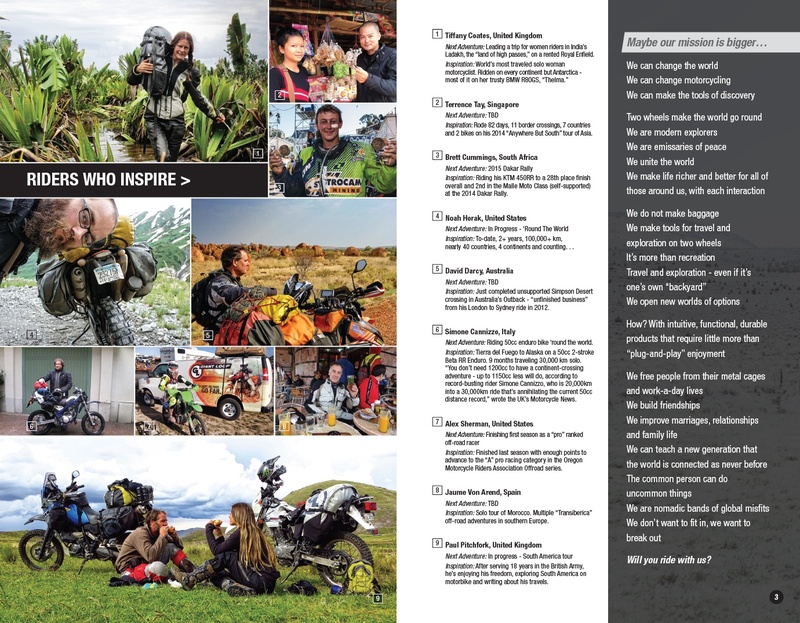 As published originally in Adventure Bike Rider Issue 21 (entitled ‘Travelling With The Dakar’). 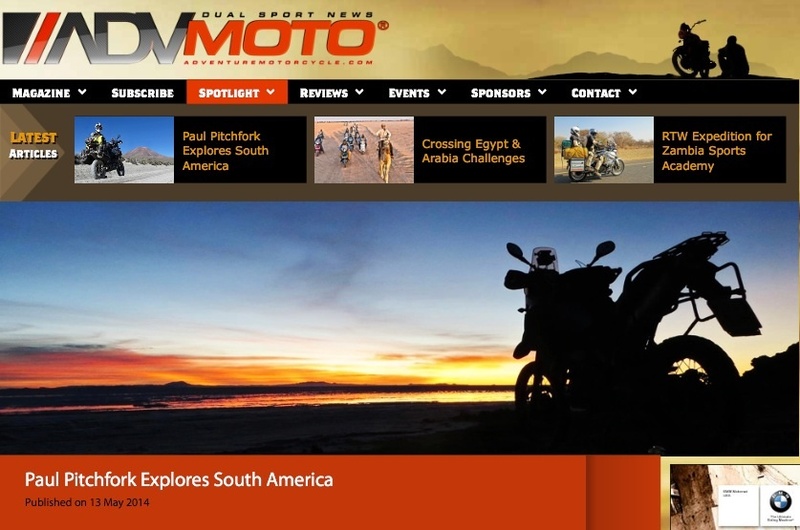 This is an abbreviated article about my experiences following the Dakar in 2014. 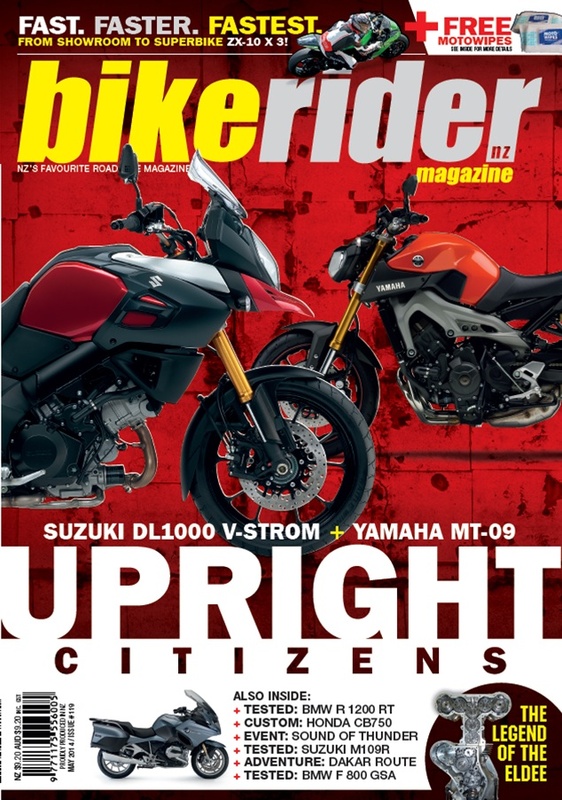 An abbreviated version of my post, “The Perfect Adventure Moto or The Perfect Adventure Attitude?” has been published by the on-line magazine, Bike Middle East. This article aims to offer inspiration to those who feel the call to set off on a big trip, but haven’t yet made the commitment to go. 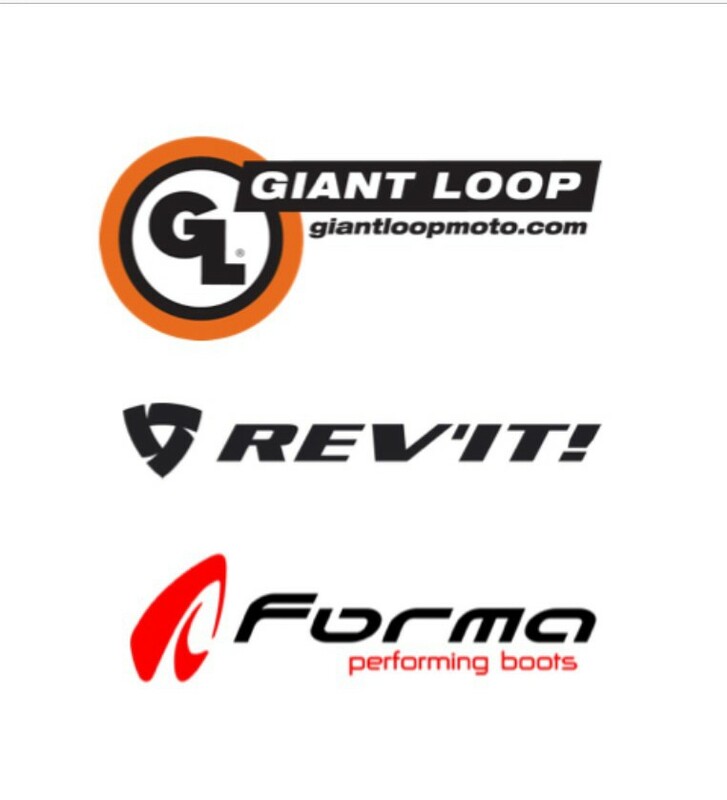 I was flattered to discover that Giant Loop have included me in their latest catalogue, alongside the likes of Dakar rider Brett Cummings – who coincidentally I found myself chatting with in an Argentinian service station at 6am one morning, when I was following the rally in January 2014! This article offers some thoughts on planning a big trip, from a novice’s perspective, including: riding skills, mechanical skills, choice of bike; and the essentials such as insurance an visas. 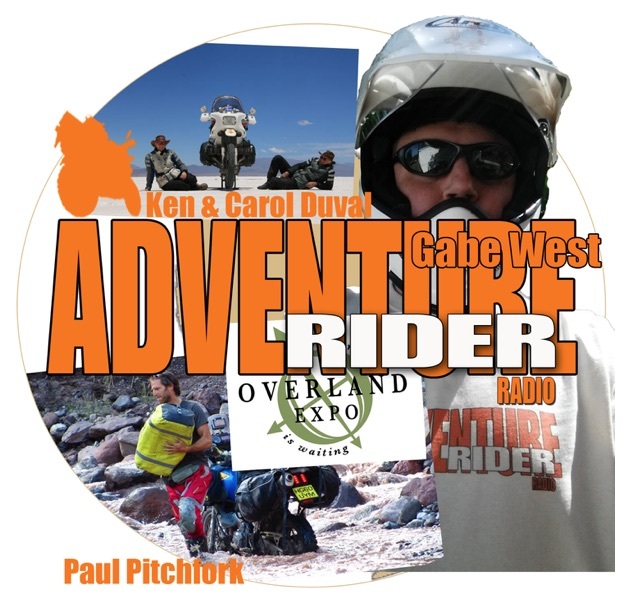 During ‘Overland Expo East’ in North Carolina, I was interviewed by Gabe West of Adventure Rider Radio. We chatted about my experiences on the the road and a little about my philosophy towards traveling. 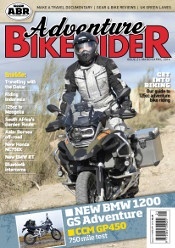 The outcome was a podcast on the Adventure Rider Radio website. 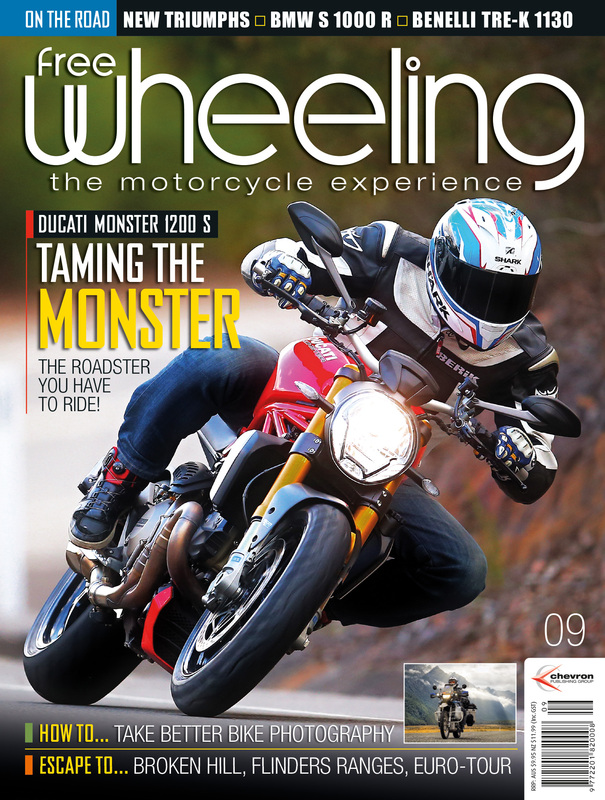 As published in Free Wheeling Magazine, Issue 8 (entitled ‘Feeling the Call‘). 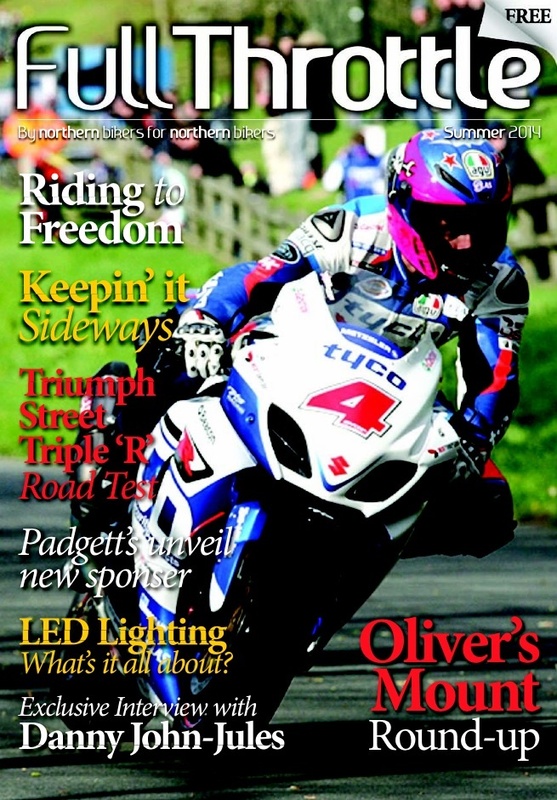 As published in Free Wheeling Magazine Issue 9 (entitled ‘Scouts Honour’). This double feature is an account of our trip around North West Scotland on two Ducati Scramblers – looking at Scotland as a motorcycling destination and also discussing the feasibility of eschewing the trend for big ‘adventure bikes’ for overlanding and opting instead for something small and light. This is the first of two articles covering my experience training with the California Superbike School at their UK base, Silverstone Circuit. 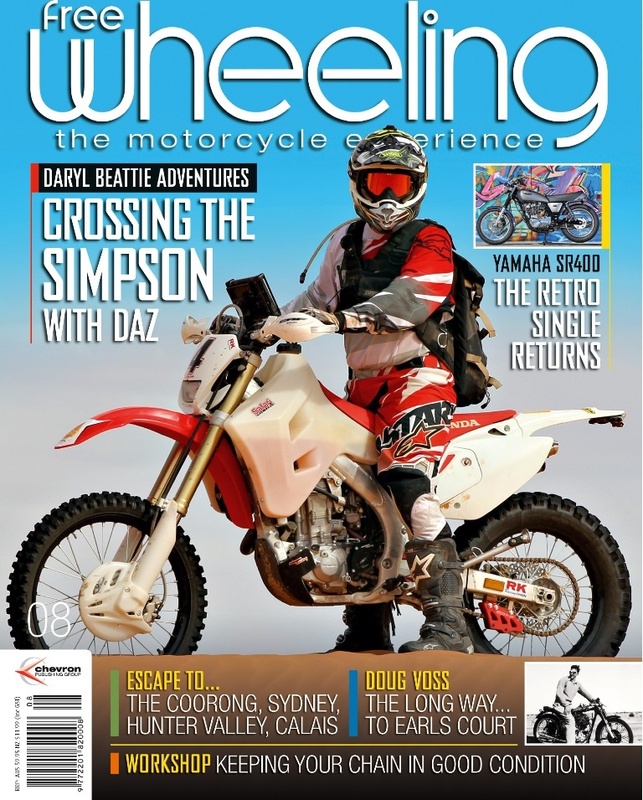 If focuses of Level One training and discusses the relevance of track-based training for adventure bikes and tourers. This article is based on my blog post of the same name. 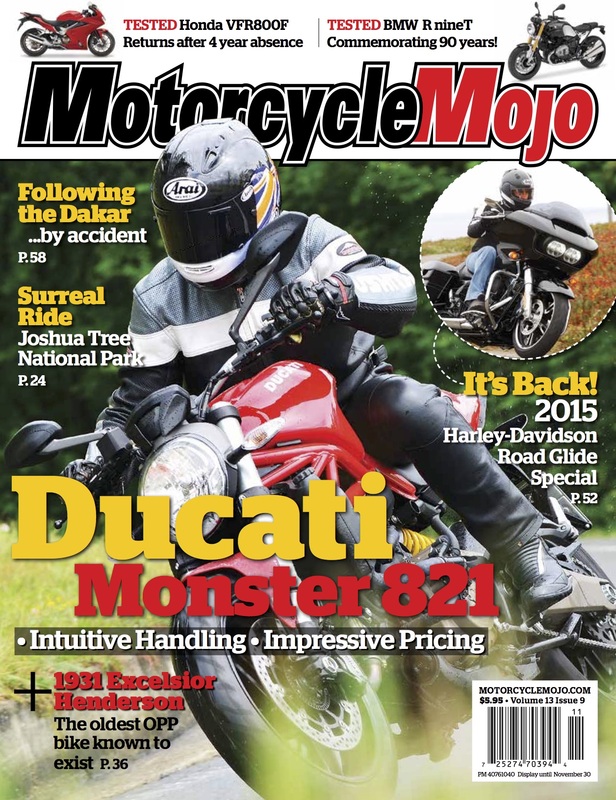 It discusses the merits of touring on small bikes, drawing on the experience of touring NW Scotland on a Ducati Scrambler. 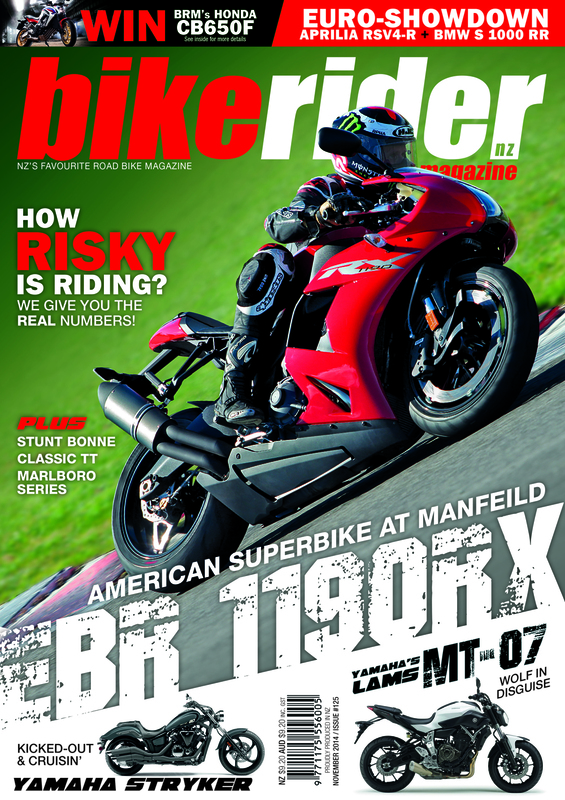 This is the second of two articles covering my experience training with the California Superbike School at their UK base, Silverstone Circuit. If focuses of Level two training and looks at the wider subject of advanced training and continual rider improvement.